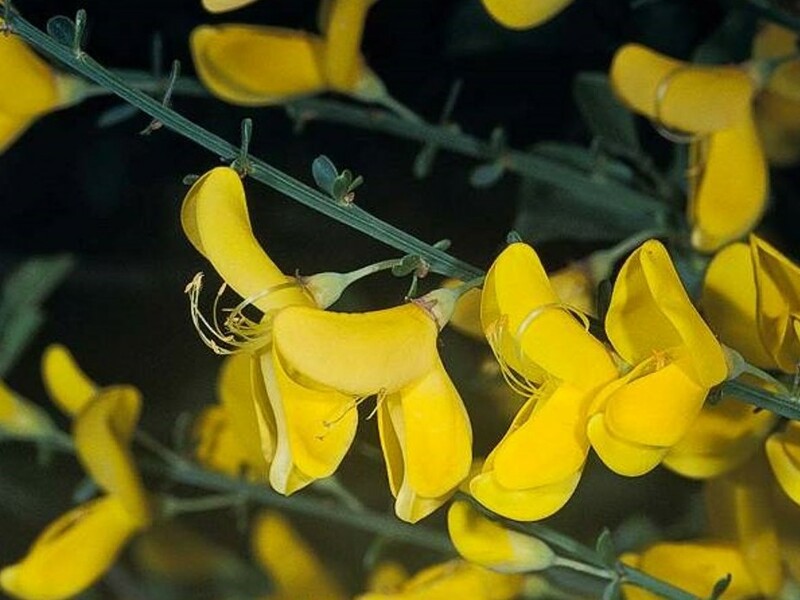 Cytisus scoparius (Scotch broom) is a perennial shrub (family Fabaceae), which grows in sunny sites with dry sandy soil, and spreads rapidly through pastures, borders of forests, and roadsides. Cytisus scoparius can be found from the coast to the Sierra foothills. This weed crowds out native species, has a seedbank that can remain dormant for up to 80 years, diminishes habitat for grazing animals, and increases risk for wildland fires.